Joint Entrance Examination (JEE) Advanced 2017 is all set to be held on 21 May 2017. 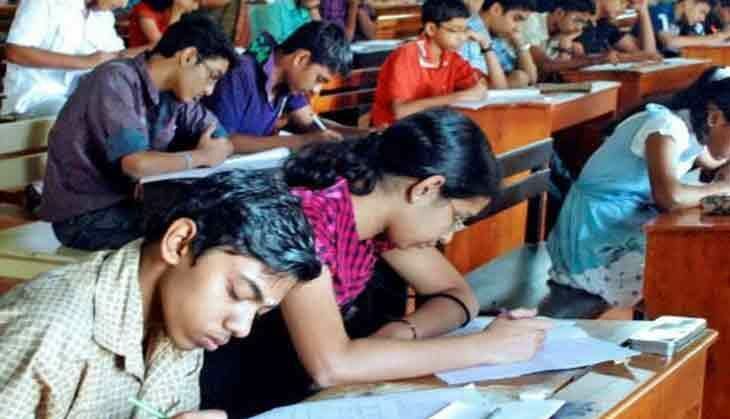 This year, the exam will be conducted by Indian Institute of Technology (IIT) Madras. JEE Advance is the gateway to admission to 18 Indian Institutes of Technology (IITs), ISM Dhanbad and the second stage of the exam in the two-tiered engineering entrance exam. The date of exam was decided in the meeting of the Joint Admission Board (JAB), held at IIT Madras, on 18 September. From 2017, JEE Advanced will take in 20,000 more candidates, taking the total candidates eligible to take JEE (Advanced) exam to 2,20,000. The IIT Council is also planning to increase the seats by 500 to 1000 seats across IITs from next year onwards. According to the new guidelines, the aggregate cut-off marks in Class XII for SC and ST candidates has been reduced from 70% to 65%. Moreover, 2017 onwards, the National Institutes of Technology (NITs) will conduct their counselling sessions up till 10 August or till all vacant seats have been filled up. The dates for JEE Main 2017 examination is yet to be released by CBSE.